Happy Memorial Day weekend! Summer vacation is literally days away but the fun has already started! 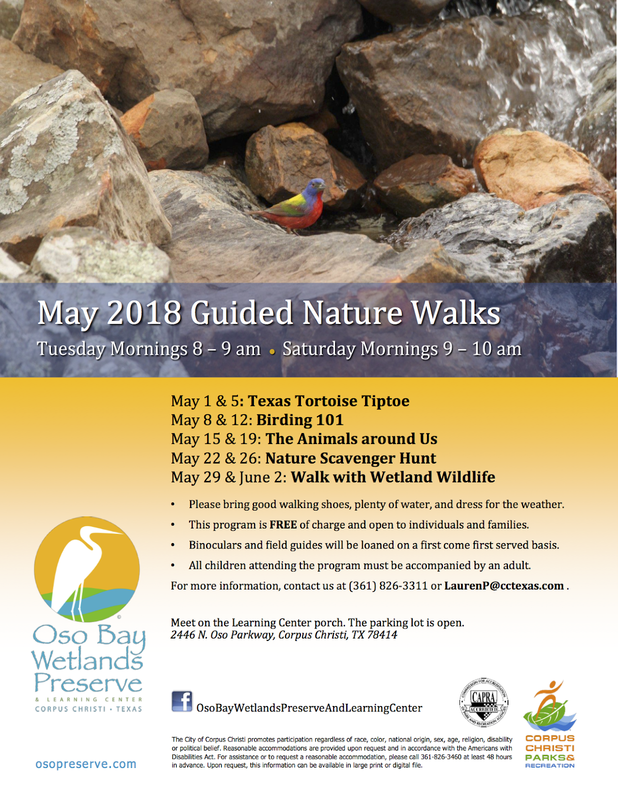 We have a lot to do all over Corpus Christi this weekend. Remember, some of these activities may require registration. Always check with the organizations for the most updated information or if you have any questions. We appreciate the shares and likes. If we're missing something, let us know! Compiling this information takes work, please credit or link back to Corpus Christi Fun for Kids when sharing. 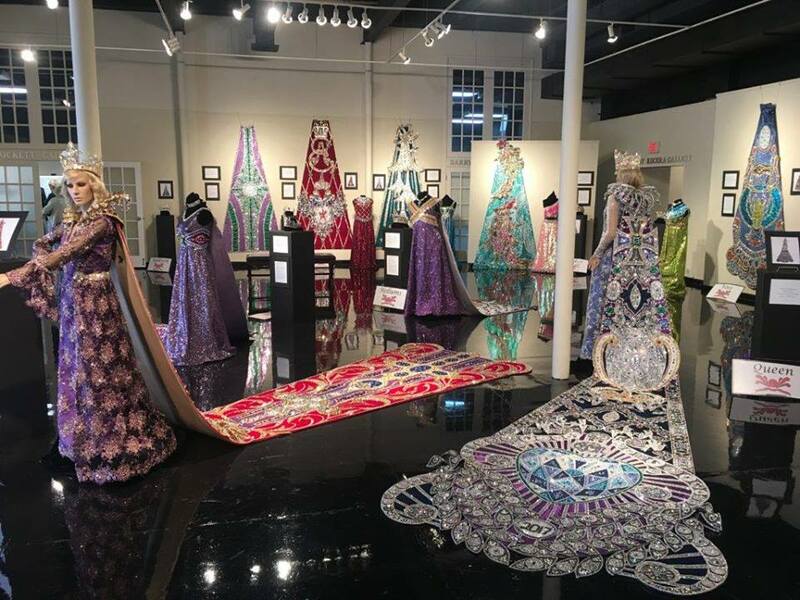 View the beautiful dresses worn by the Buc Days Las Donas de la Corte up close. 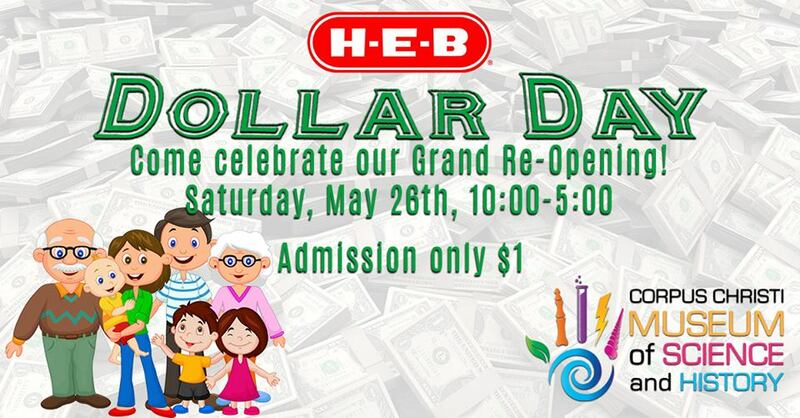 Activities, science shows, food for sale, and H-E-Buddy will be there for the first half of the day! 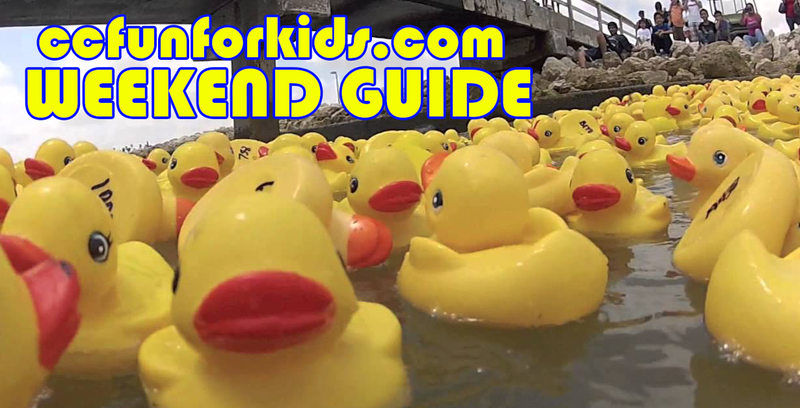 Rubber duck race to benefit the South Texas Lighthouse for the Blind. 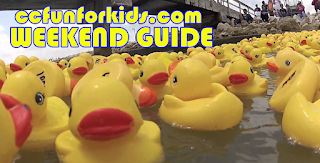 Quacktvities include live music, petting zoo, pony rides, bouncy houses, food trucks, rubber duck races and much more! Ducks will take the plunge at approximately 12:45 off of Cole Park pier as their proud parents cheer them on to victory. Cost: Free admission. 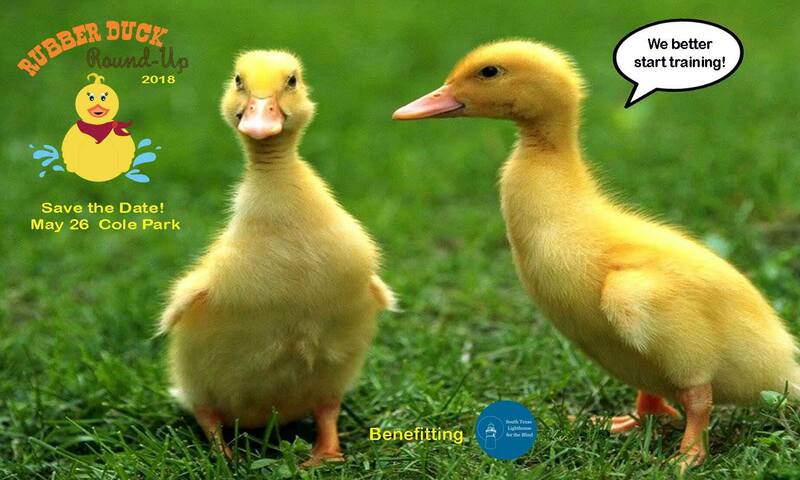 Duck adoptions start at $5 per duck. 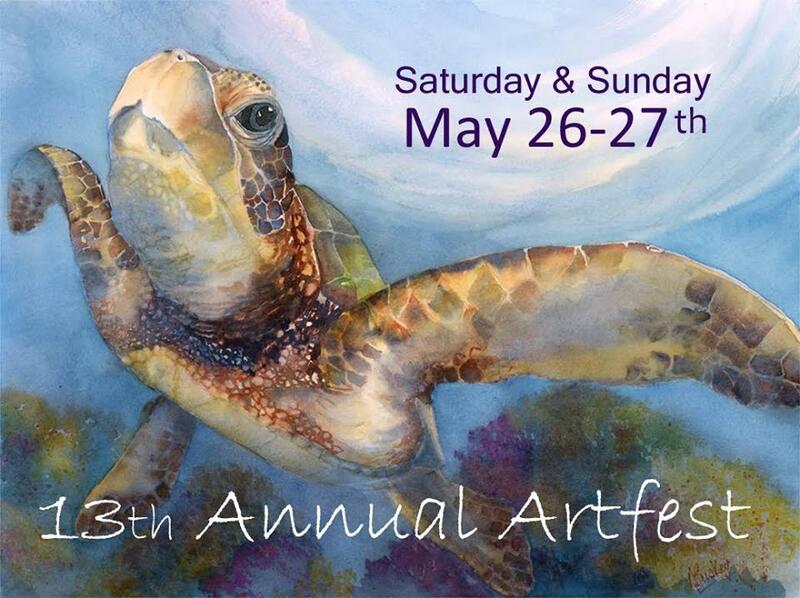 Artists with fine arts and crafts for sale, live music, food vendors and more. Elephant and Piggie are back to celebrate 10 years of friendship in this special collection featuring five classic Elephant and Piggie stories. 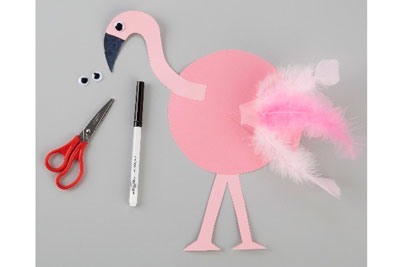 Join us for Storytime, with activities to follow. Slime & glittery shine – what could be better? Cost: Premade slime will be provided. Join us for open swim and family fun. All ages are welcome. 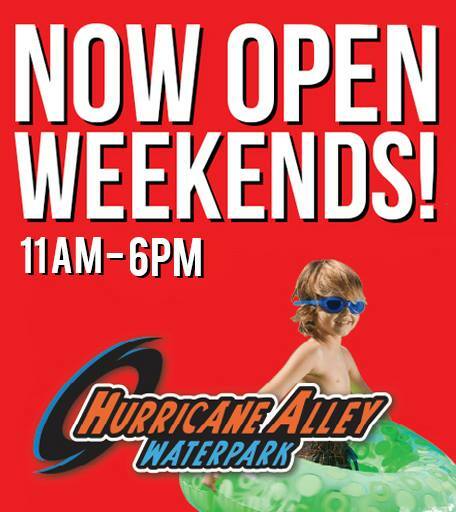 Bring the whole family to cool off and have some summer fun! Each of our pools offers a completely unique experience to enjoy like the Triple Water Slide at Greenwood Pool, the Splash Pad at H-E-B Pool and the Big Bucket Dunk at Collier Pool. Children under the age 8 must be accompanied by an adult in the water. Proper swimming attire is required to enter the pool. Cost: General Swim admission fee is FREE for ages 2 and younger; $1.25/day for youth; $3/day for seniors; and $4/day for adults. Join the Harte Research Institute for Gulf of Mexico Studies to learn about their Ecosystem Services programs. This workshop is targeted for 3rd - 5th graders but open to everyone. Cost: Free. Please register online to let us them you are attending. All are invited to our very special end of the session hoʻike (show) as we dance and celebrate Na Pua O Hawaiʻi, the many flowers of Hawaiʻi. 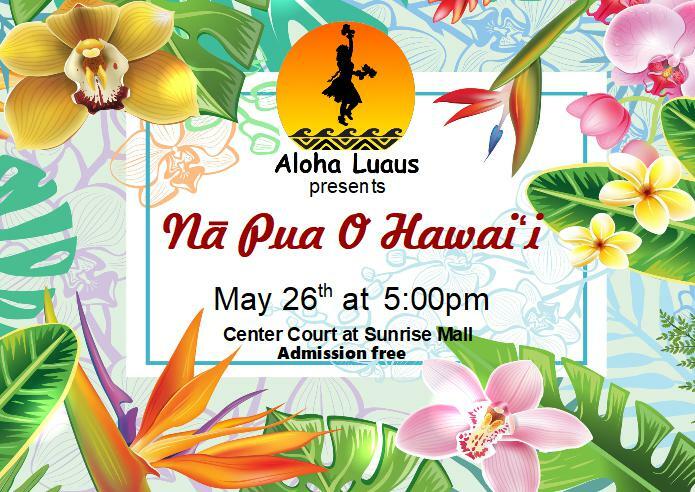 Each dancer will also be featured and show off their lei making skills in a special mele " Na Lei O Hawaiʻi". We hope you join us and take in some ALOHA. E komo mai! Live music accompaniment by Ensamble Folklórico de Veracruz of Xalapa, Veracruz, Mexico and Mariachi Celestial of Kingsville, Texas. 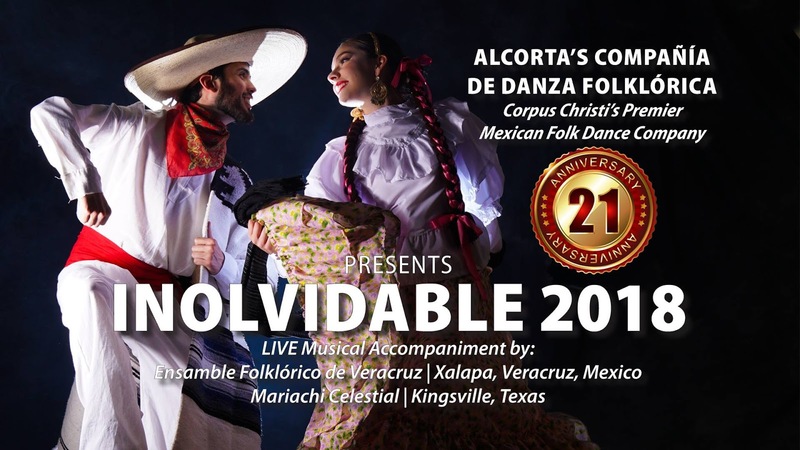 "Inolvidable 2018" will enable South Texas residents to experience a beautiful high quality production of Mexican folk dance without having to travel South of the border. 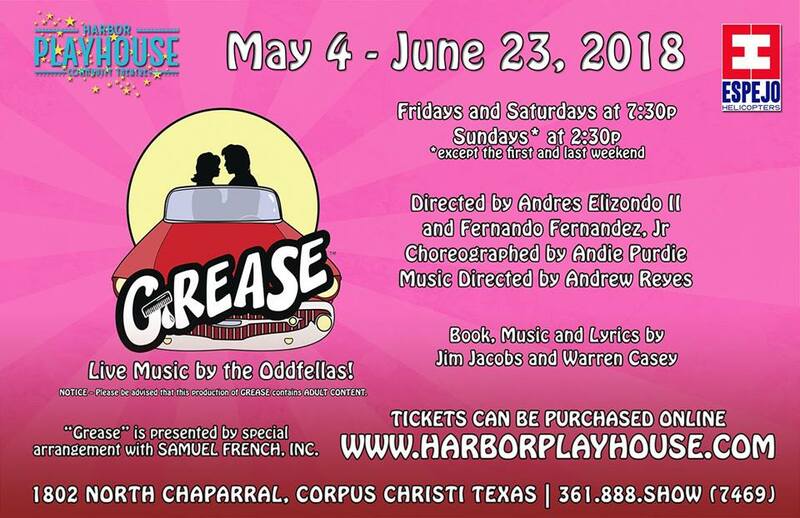 Get tickets at the RPH Box Office, by phone at 361-698-2226, online or one hour before show time. Gates open 5:35 pm. The first 4,000 fans receive a Dia de los Hooks Dri-Fit Shirt from Hilliard Martinez Gonzales Postgame concert by Corpus Christi native and Grammy-nominated El Dusty Hooks will wear custom Dia De Los Hooks uniforms, which will be available via online auction. 27th annual spring concert featuring music from various genres. Come and enjoy all types of flute from piccolo to bass flute. Gates open 5:05 pm. Memorial Day Fireworks presented by Hilliard Martinez Gonzales Postgame concert by Americana singer-songwriter Rob Baird in the Cheniere Champions Club H-E-B Kids Day (kids run the bases postgame, player autograph session from 5:15-5:30, pregame dance party on Sport Court beyond centerfield) Military Salute Sunday (half-price reserved tickets for active duty military and veterans with a valid ID, limit 2 per member).